Gruppo was conceived as a display typeface for style conscious, laid-back branding where 'little is more', or, in Jasper Morrison's words, "Special is generally less useful than normal". 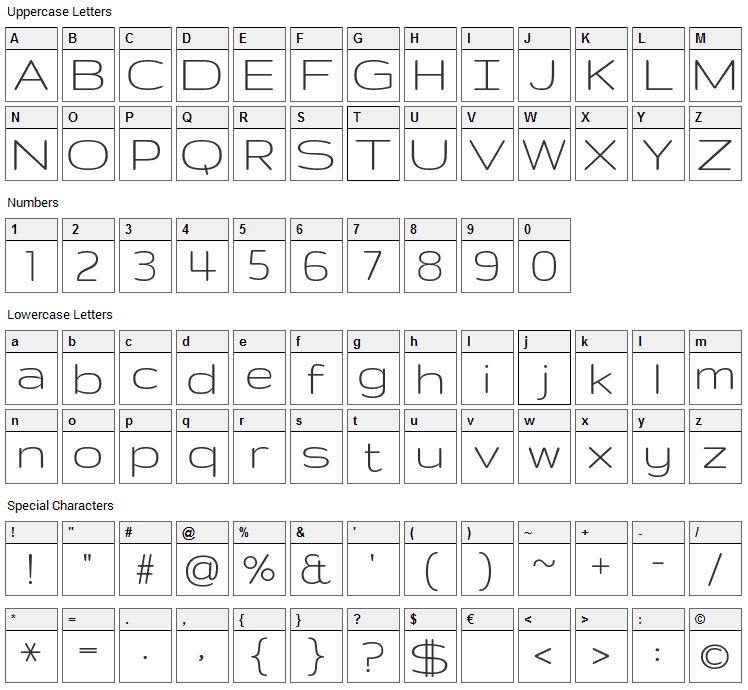 Gruppo font contains 300 defined characters and 216 unique glyphs. 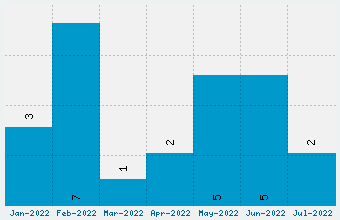 The font contains characters from the following unicode character ranges: Basic Latin (93), Latin-1 Supplement (94), Latin Extended-A (53), Latin Extended-B (29), Spacing Modifier Letters (8), Combining Diacritical Marks (4), General Punctuation (12), Superscripts and Subscripts (1), Currency Symbols (1), Letterlike Symbols (1), Mathematical Operators (1). Gruppo is a basic, sans-serif font designed by Vernon Adams. The font is licensed under SIL Open Font License. The font is free for both personel and commercial usages, modification and distribution. In doubt please refer to the readme file in the font package or contact the designer directly from plus.google.com. 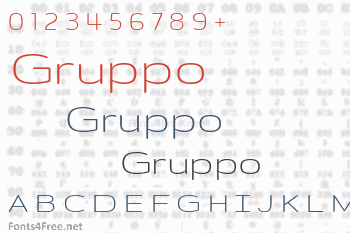 Gruppo font has been rated 5.0 out of 5 points. A total of 1 votes cast and 0 users reviewed the font.